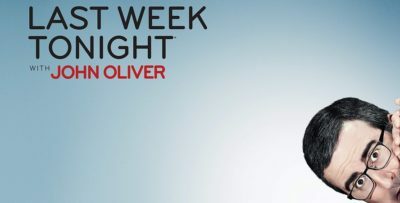 It’s another week, another Golden Buzzer on Britain’s Got Talent and this time around, it was Akshat Singh who got it! 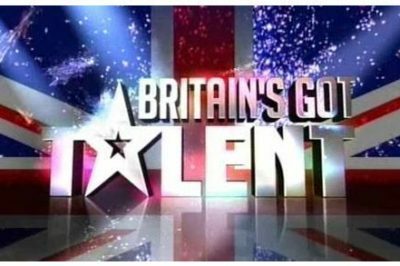 Check out Brian Gilligan, Barbara Nice, Ursula Burns, and more who took part in tonight’s Britain’s Got Talent. Comedian Kojo Anim ended up getting the Golden Buzzer from Simon Cowell during Britain’s Got Talent. Britain’s Got Talent review: Meet Kerr James, Jonathan Goodwin; Susan Boyle returns! Check out a full review for tonight’s Britain’s Got Talent, which featured a return performance from none other than the legendary Susan Boyle. The Flakefleet Primary School Choir received the Golden Buzzer on tonight’s Britain’s Got Talent episode. Check out some of the first acts from tonight’s Britain’s Got Talent premiere, including the Fabulous Sisters and the Queen. Britain’s Got Talent final: Was Lost Voice Guy, Robert White, or Donchez Dacres winner? Did Lost Voice Guy, Robert White, or Donchez Dacres win Britain’s Got Talent season 12? Britain’s Got Talent results: Did Grace & Ali, Issy Simpson, Matt Edwards advance?